I’d do it all again. Each moment. To be here today, in this place. Dee - Happy Anniversary!! ‘Hard to believe it’s already been twelve years! Colleen - Happy Happy Day! 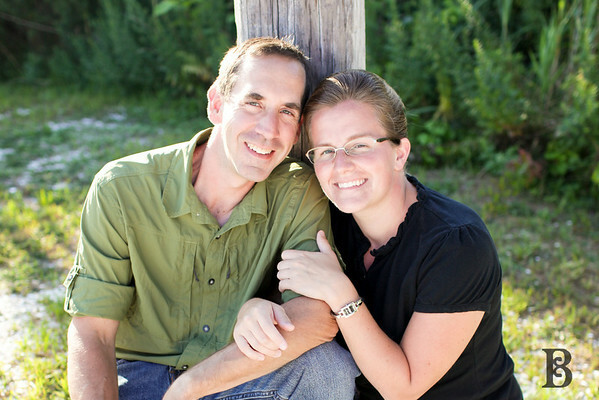 Kara - Happy Anniversary Paul & Betsy! Love ya. Rebekah - Happy Anniversary!! many more! Desiree - Happy Anniversary, hope you had a beautiful day together.